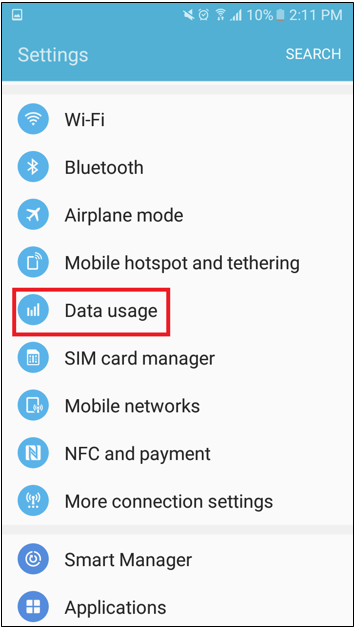 Exceeding your data allowance can result in additional charges. 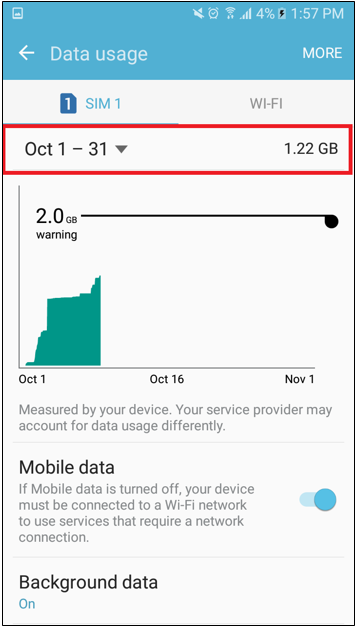 To stay in control you can quickly and easily monitor how your data is being used on your device. 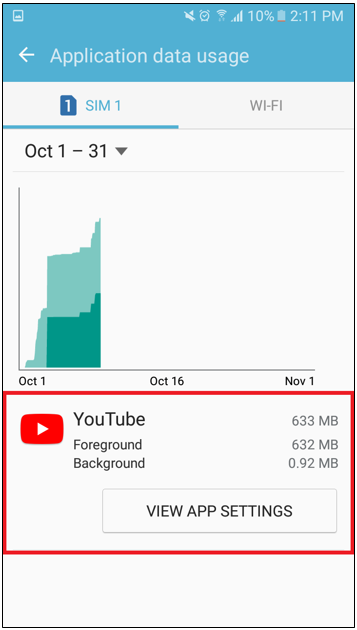 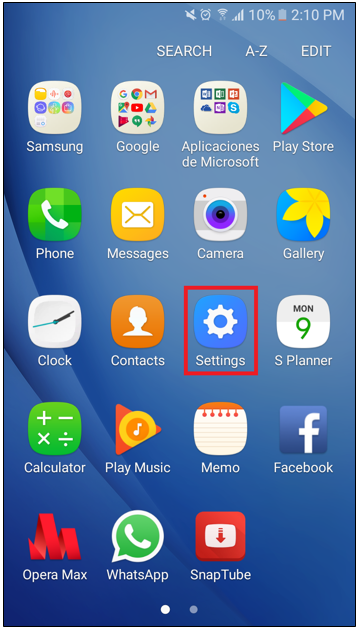 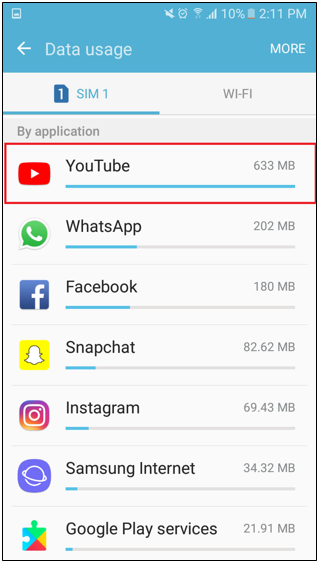 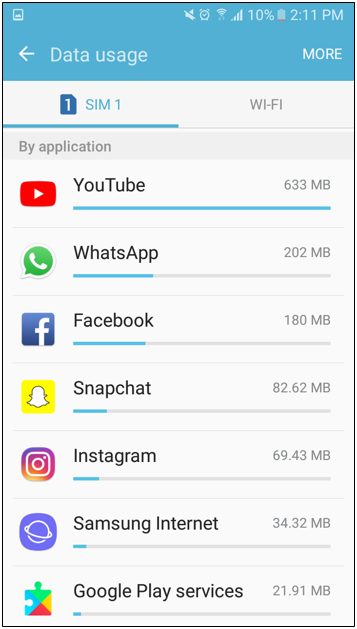 Under the “Data usage” settings of your Android device, all App related data usage is recorded, allowing you to track exactly how your data is being used.